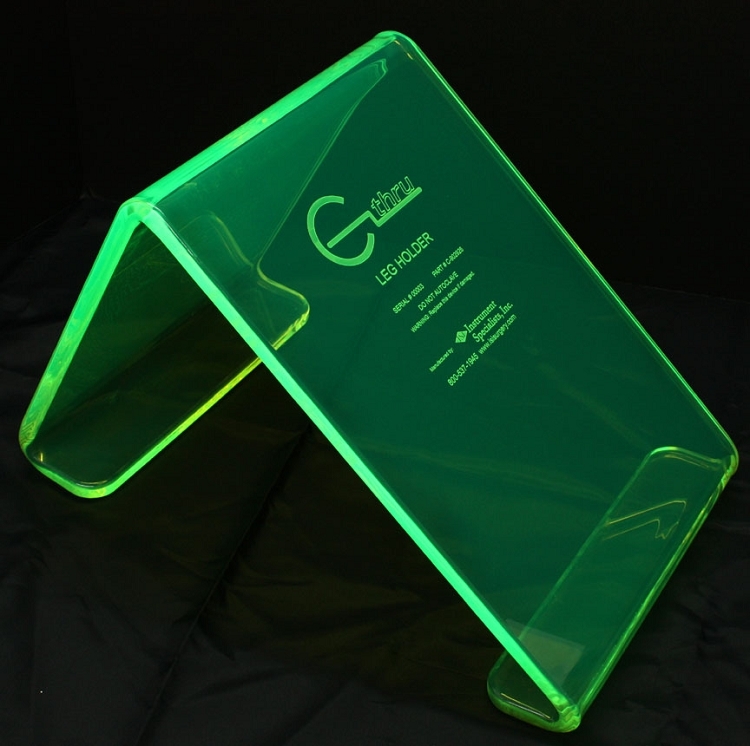 The C-Thru Leg Triangle provides support for the leg during surgical prep, averting the need for someone to hold the extremity. 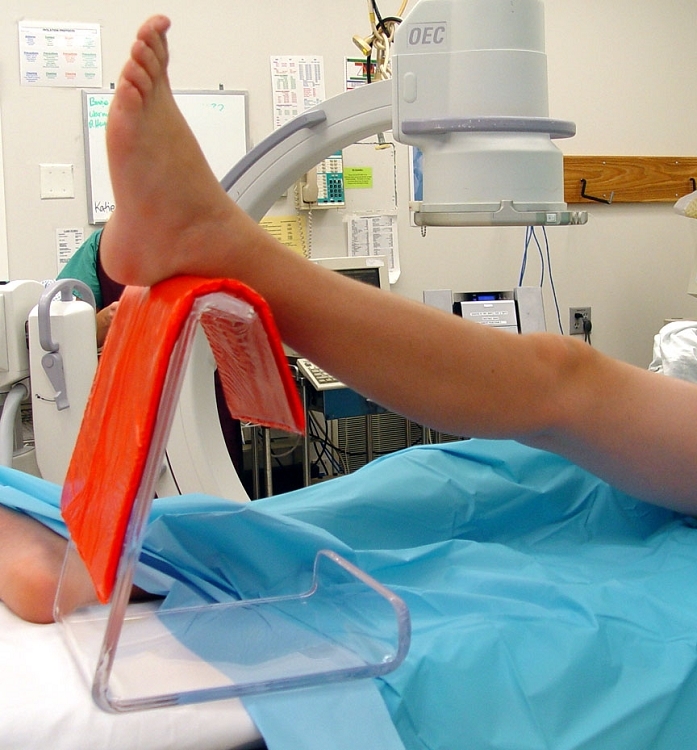 The Leg Triangle may be left in place while sterile drapes are placed beneath the limb; this minimizes the lifting required for surgical prepping and draping. 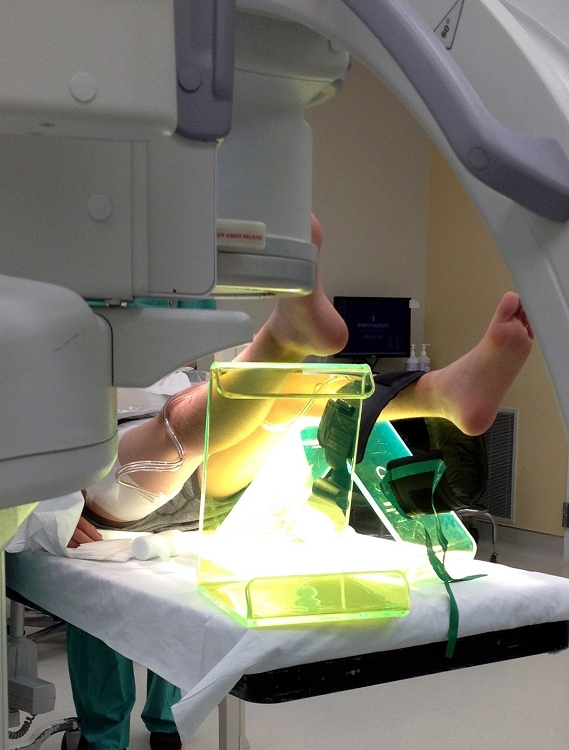 The C-Thru Leg Triangle may also be left underneath the drapes for specific surgical procedures while permitting fluoroscopic visualization of the knee.